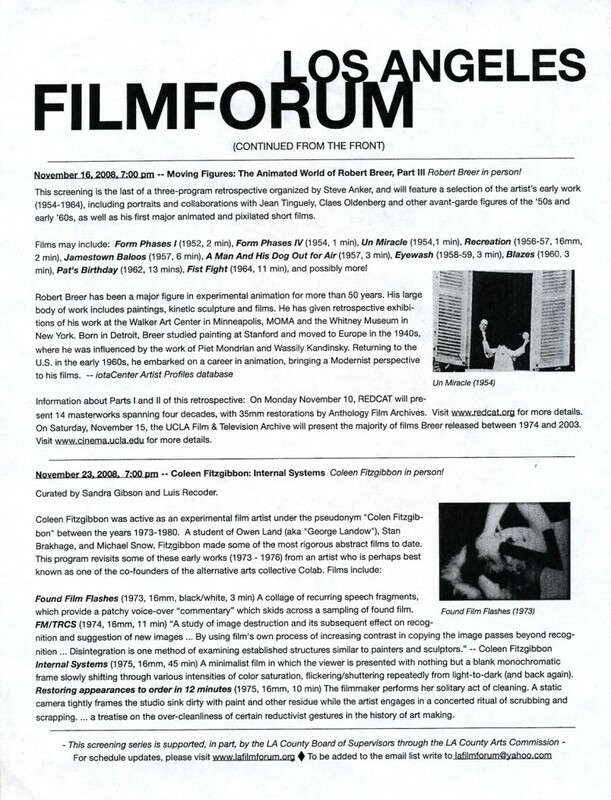 LA Film Forum at the Egyptian Theatre, Los Angeles, CA. November 23, 2008. 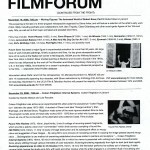 LA Film Forum at the Egyptian Theatre, Los Angeles, CA. November, 2008. Internal Systems: Coleen Fitzgibbon.